or read up on the latest local news. Act now to take advantage of our latest monthly parking offers! Wharf Garage is a brightly lit parking facility located on the north side of Beach Street, between Taylor Street and Mason Street. 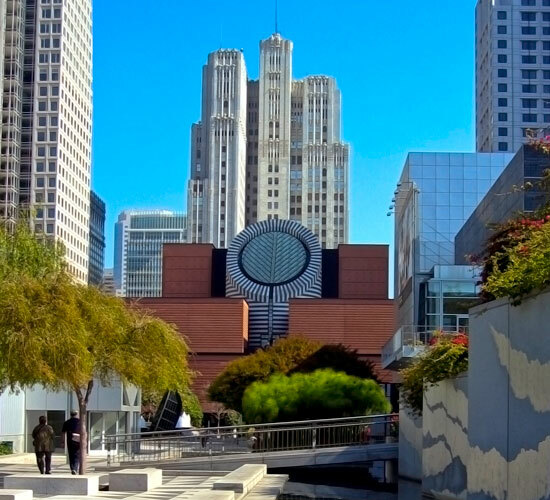 Parking here gets you near the SF Maritime Plaza and Museum, Ghirardelli Chocolate Factory, Ripley’s Believe It or Not, and more! 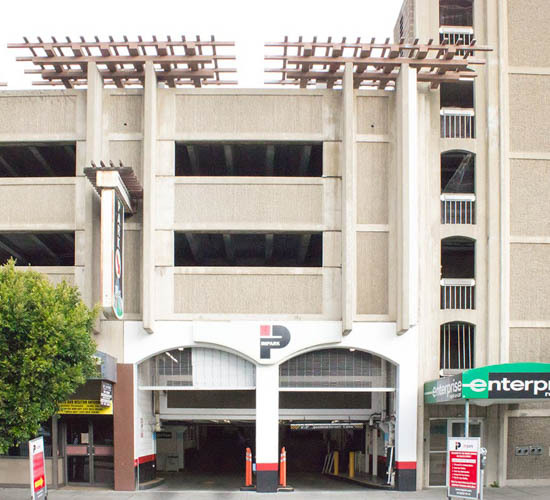 This indoor parking garage is conveniently close to SF Museum of Modern Art, Moscone Center, and the Third Street corridor. Both daily and monthly parking is available at this facility. The garage remains open all weekends and holidays. Impark offers long term San Francisco cruise parking with easy access to Pier 35 and the James R. Herman Cruise Terminal. 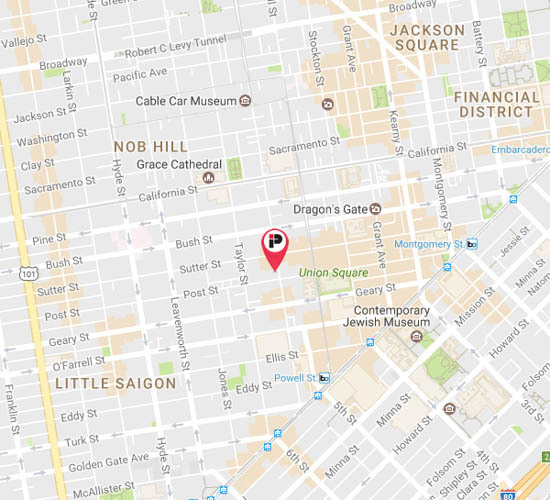 Find San Francisco parking near some of the city’s most popular destinations below.